Precautions for Use – Shibata Co., Ltd. Magnet wires have a thin layer of insulating coating and the layer easily get damaged by sharp edges of metal objects.Utmost care should be taken during transportation or storage. Store magnet wires avoiding direct sunlight, humidity or dust containing metal particles. Magnet wires have a thin layer of insulating coating and the layer may get scratched off by edges of metal objects. During coil winding, check and watch the machine parts contact magnet wires. 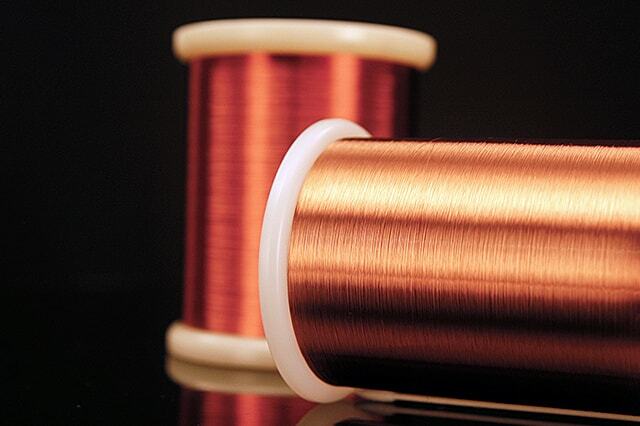 To acvoid deterioraton of wire quality, winding tension shall be set as small as possible during coil winding.Refer to “Standard of winding tension”. Befre varnishing process, pre-heating wires to remoce internal distortion of its insulation film completely. 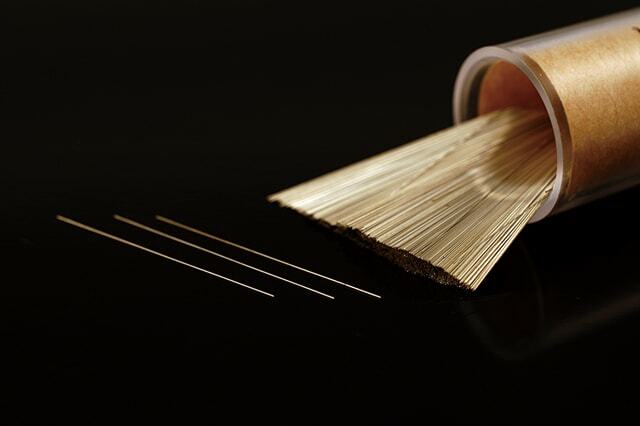 There are 3 methods to remove the insulating coating layer from the wire. 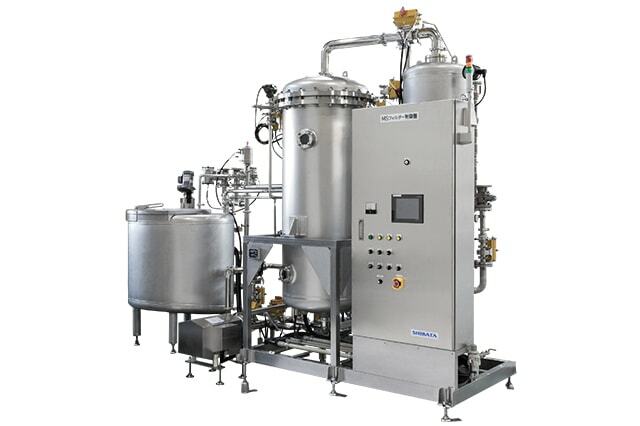 Select the method best suited to your work type or process. When stripping mechanically, take care not to scratch the conductor too deeply. When stripping by removerr (chemcal treatment), prevent adhesion of the chamical remover to the non-stripped parts and wipe out residual chamicals after stripping. Especially in case of working on smaller / thiner wires, careful attention should be paid to the instructions because conductor may be break by corrosion.